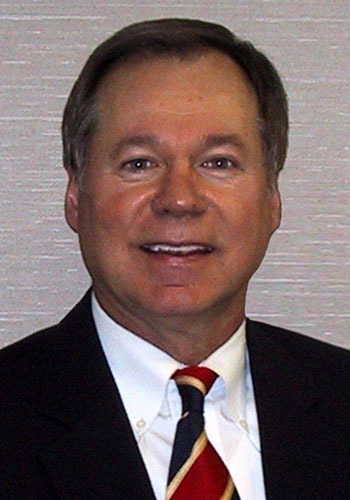 W. Jerry Hoover - Mediator & Arbitrator based in Houston, Texas. Experienced Mediator and Arbitrator in all types of complex civil cases. Mediated and/or arbitrated over 2,000 cases, including commercial litigation, business law, construction and real estate, environmental, personal injury, DTPA, medical/legal malpractice, labor/employment law, insurance coverage and disputes, probate and oil & gas/energy related cases. Also conducted several pre-litigation mediations and arbitrations for insurance providers. Approved Mediator and Arbitrator panelist for the American Arbitration Association (AAA), the International Centre for Dispute Resolution (ICDR - New York), the Financial Industry Regulatory Authority (FINRA), formerly the National Association of Securities Dealers (NASD), and the Houston Maritime Arbitrators' Association (HMAA). Arbitrated several large, multi-party and complex commercial and construction industry cases for the American Arbitration Association. Approved mediator panelist for the U.S. District Court, Southern District of Texas. Formerly, appointed Master in Chancery by presiding Judge in Harris County District Court to oversee the settlement procedures in a complex toxic tort case involving over 800 plaintiffs and multiple defendants in a pipeline explosion case in Texas. Board of Advisors - South Texas College of Law, Frank Evans Center for Conflict Resolution. Former Member HBA Judicial Polls Committee.